If you’re not from the Pacific Northwest, you may not know that there’s so much more to see in the state of Washington than just the sights in Seattle. Only a few hours away over the mountains is the beautiful Lake Chelan valley, boasting 300 days of sunshine each year, beautiful lakeshore views, over 20 wineries, and plenty for families to do all year round. 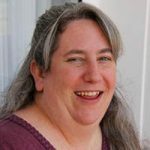 Just over the North Cascade mountains from Seattle is a destination that not many outside of Washington state may know about or have visited. 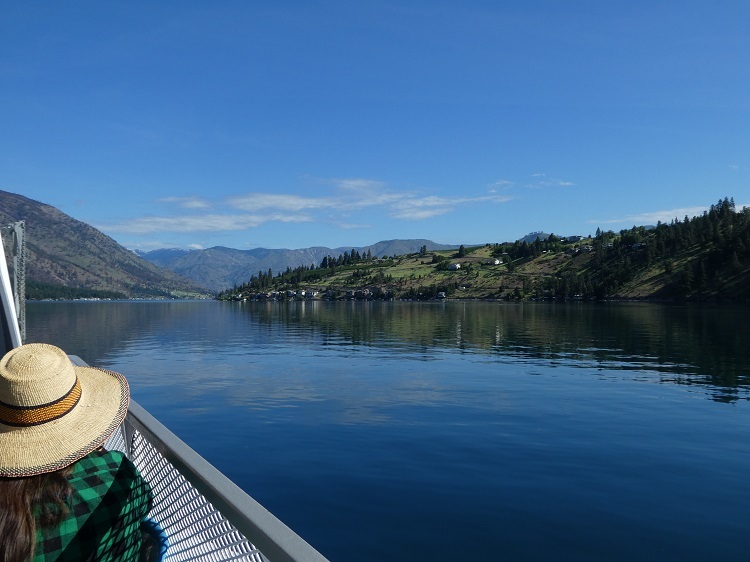 But not only is Lake Chelan the third deepest lake in the United States, it’s also a popular regional destination for locals looking to enjoy a summertime getaway. 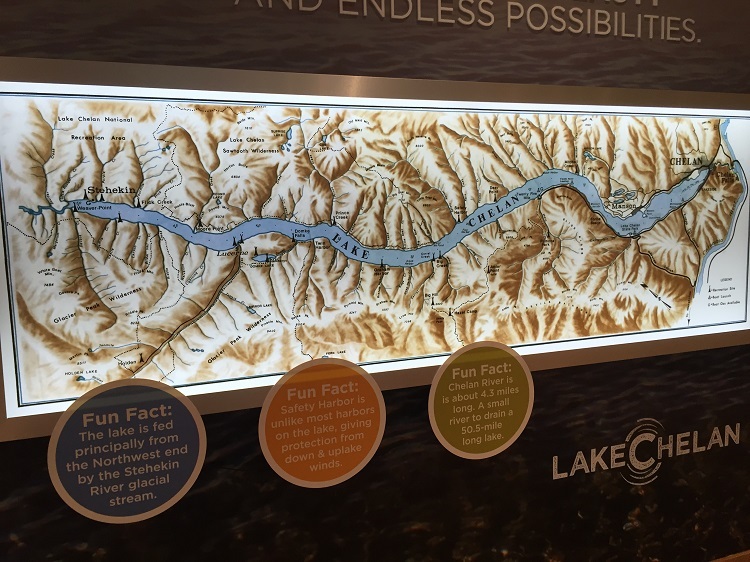 With fifty miles of shoreline set inside a picturesque mountain valley, Lake Chelan provides plenty of family-friendly fun for travelers from further away as well. 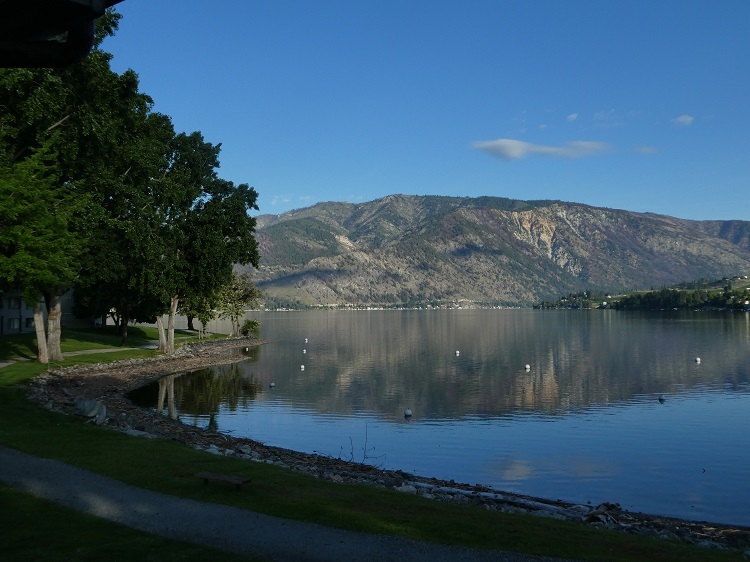 Lake Chelan, Washington is located just about a 3-hour beautiful drive east (and slightly north) from Seattle, through the mountains. 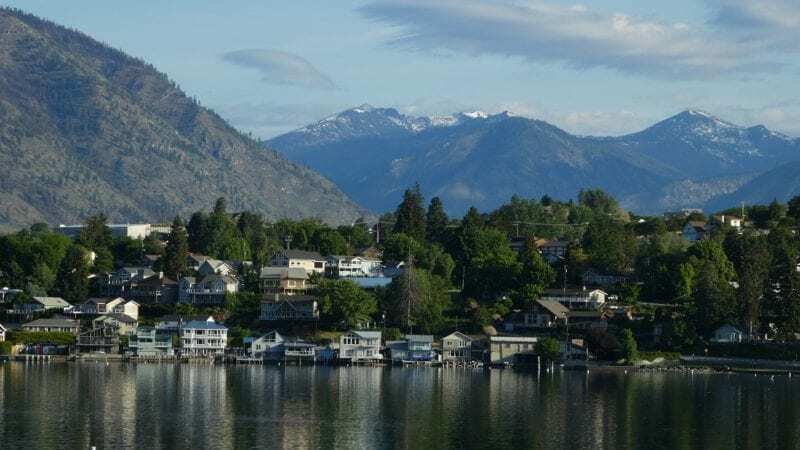 There are three small communities located on the lake – the communities of Chelan and Manson, and the village of Steheken, which is only accessible via boat, seaplane or hiking. This area is a popular tourist destination with many events, activities and festivals happening year-round, although it is most popular during the summer months. With four full seasons and over 300 days of sunshine per year, this is a far cry from Seattle’s drizzle that we outsiders often tend to picture when considering a trip to Washington. 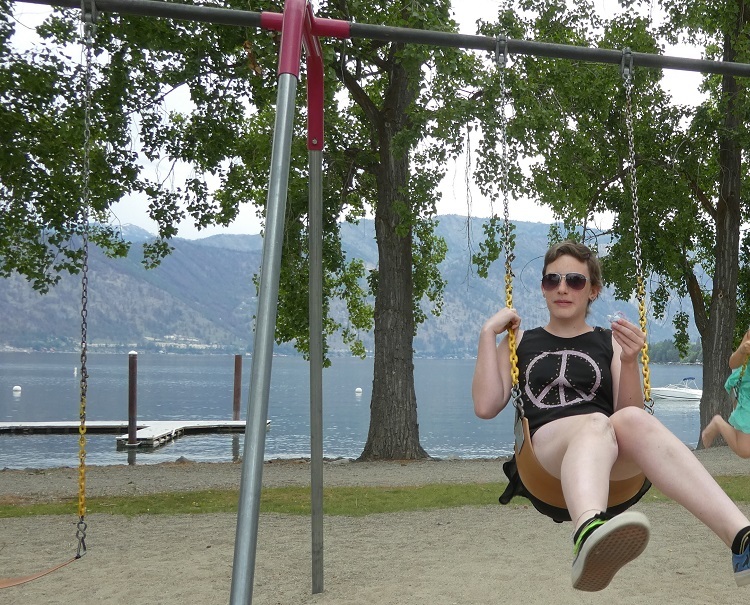 My 13-year-old daughter and I had the opportunity to visit Lake Chelan and explore the area during the spring season. We visited all three lakeshore communities, experienced the Manson Apple Blossom Festival and got out on the water on the Lady of the Lake ferry. 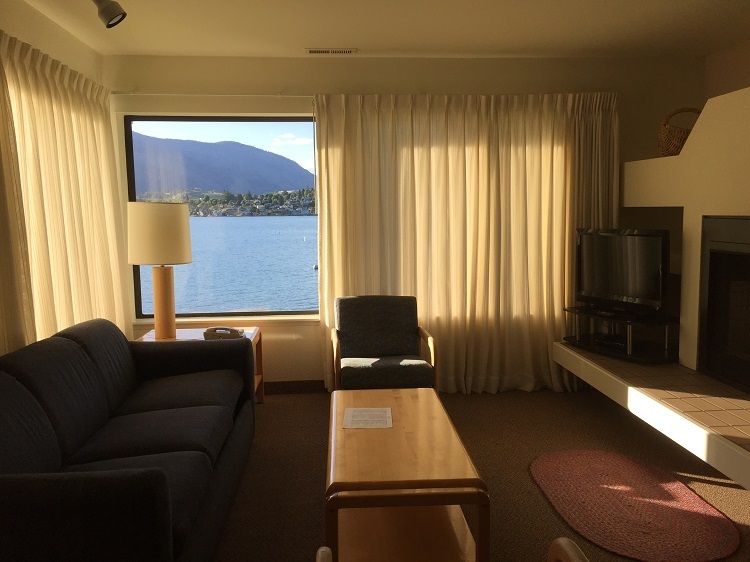 This was our first visit to the Pacific Northwest and we were both struck by the gorgeous mountain views surrounding Lake Chelan, as well as the variety of things for families to do in the area. 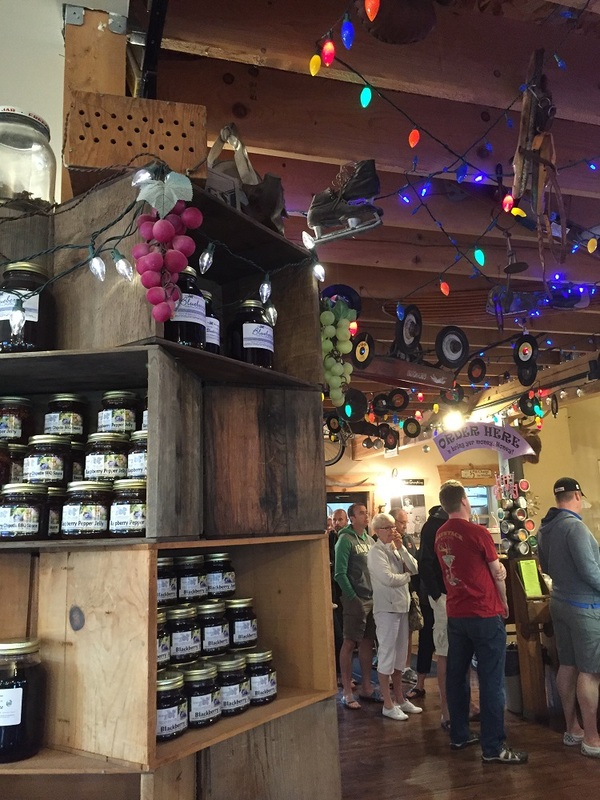 With a small town vibe, there are no high-rise hotels in Chelan or Manson. Instead, you’ll find many properties offering condominium-style lodgings, vacation rental homes, and only a few traditional hotel or motel style options. 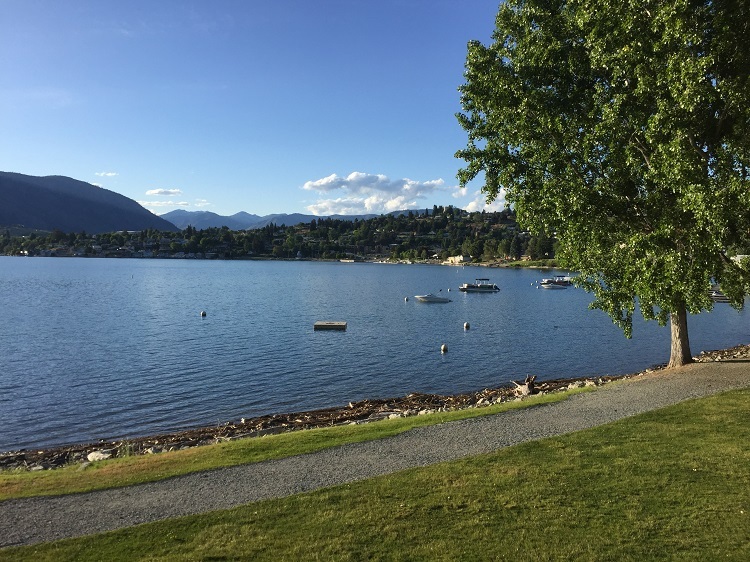 There are some bed & breakfast options in Chelan, or if you’re looking to rough it, there are plenty of campgrounds for RVs or tents in the area. 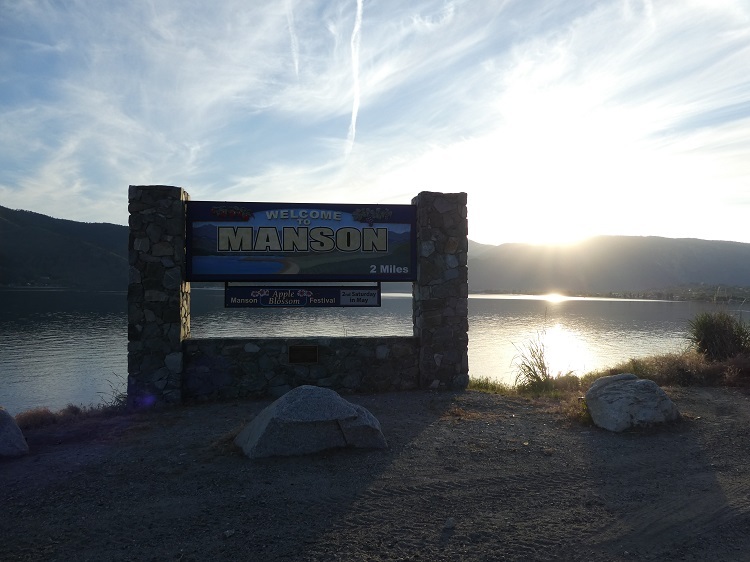 Our group stayed in Manson and was split between the Mountain View Lodge, a family-owned hotel, and the Wapato Point Resort, with condominium accommodations. The properties were within walking distance of each other and within easy walking distance of Manson’s small downtown area. Although my daughter and I didn’t stay at the Mountain View Lodge, we did spend an evening there and enjoyed the outdoor pool and outdoor pavilion – the owners do a (seasonal) nightly campfire with s’mores and offer a large lawn with volleyball net and other outdoor games. 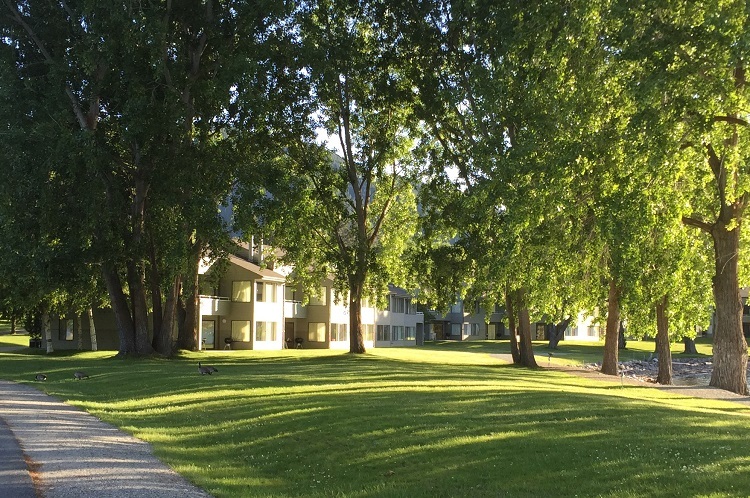 Wapato Point is truly a resort experience, with many different condominium buildings spread over their 116 acres. Our unit had a waterfront view, right over a small beach area, and had two bedrooms and two full bathrooms plus a full kitchen, dining area, living room and even a patio with seating area and grill. The two of us had more than enough space and I could easily see our full family of five being comfortable there. Having access to a full kitchen, as well as a grill, helps save on dining costs and there was even a stackable washer/dryer in the unit to keep up with all of the laundry during your stay. We didn’t have a chance to check out Wapato Point’s pools, but did enjoy their lakeside playground and miniature golf. You can also rent kayaks, bicycles, boats and more right there too. Some of our group rented bikes and enjoyed riding along the roads throughout the resort area. Whether your family prefers pizza or pastries, there are plenty of options for meals in the area. Even if you have a full kitchen where you’re staying, you’re definitely going to want to check out the local cuisine because there are some “can’t miss” spots. 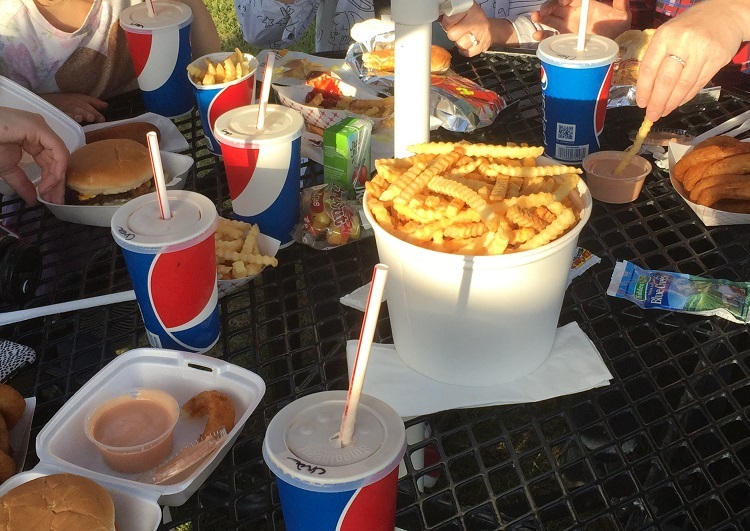 The Lakeview Drive-In is a must – it’s a local favorite and you can’t beat the view of Lake Chelan while you’re munching on the best burgers, fries and shakes around on their lakefront lawn area, complete with a duck couple that often tends to show up to say hello. If your family is into more ethnic choices, definitely give Marcela’s Cocina Mexicana a try. They’re located in downtown Chelan, making it a perfect place to stop for a bite to eat after a few hours of shopping. 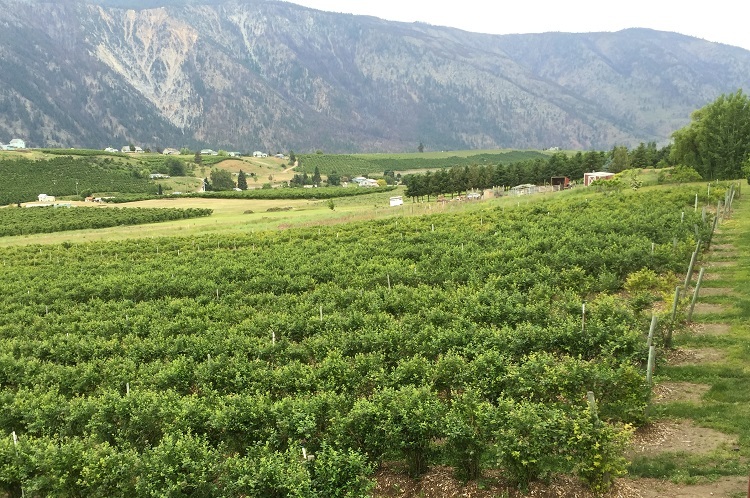 Lake Chelan is an up-and-coming area for wine, with over 20 wineries in the area, some of which also have full restaurants. 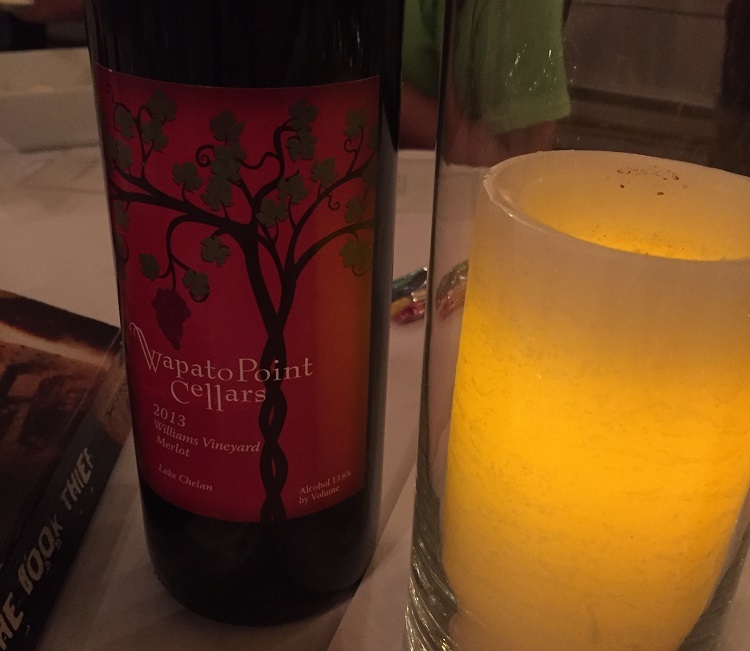 We ate at the Wapato Point Cellars, which not only had wonderful steaks paired with their wines, but offers both indoor or outdoor dining and a large lawn area with games and activities for all ages. Don’t forget to leave room for dessert! For breakfast on our last morning in Lake Chelan, we were treated to breakfast at another local favorite, Blueberry Hills. You need to get there early if you want to avoid the long line, but it’s well worth the wait for their tasty pastries, waffles, jellies and jams. You can either eat inside surrounded by their eclectic décor, or outside on the large deck offering beautiful views of the surrounding orchards, fields and mountains. Summertime is the peak of tourist season for this area, but they offer plenty to do year-round. Boating, swimming, skiing, kayaking, or canoeing all get you out on the water, or you can hike the mountains surrounding the valley. In the winter, don’t miss out on skiing, tubing or snowboarding, and the beautiful fall colors enhance the gorgeous views at harvest time. And no matter the time of year, the area is perfect for wine tasting and touring. 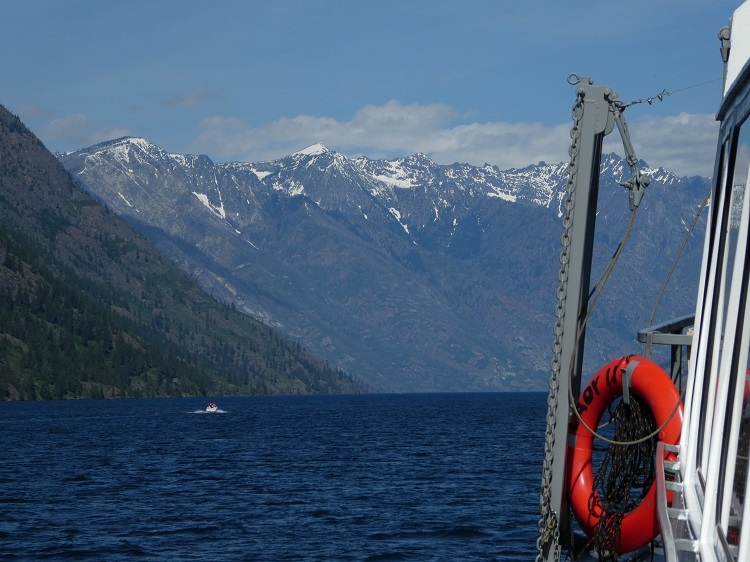 My favorite experience while visiting Lake Chelan was the Lady of the Lake ferry which runs year-round from Chelan to Stehekin. They provide the only regular ferry service to the upper portion of the lake, which is inaccessible except by boat, plane or on your own two feet. 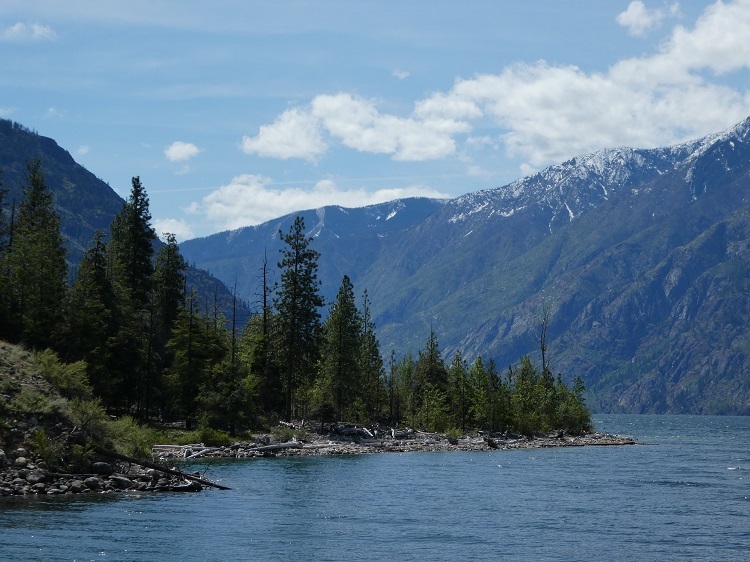 Whether you make a day of it or choose to stay overnight in Stehekin (or camp along the way), this area is remote and beautiful to explore by boat or on foot. 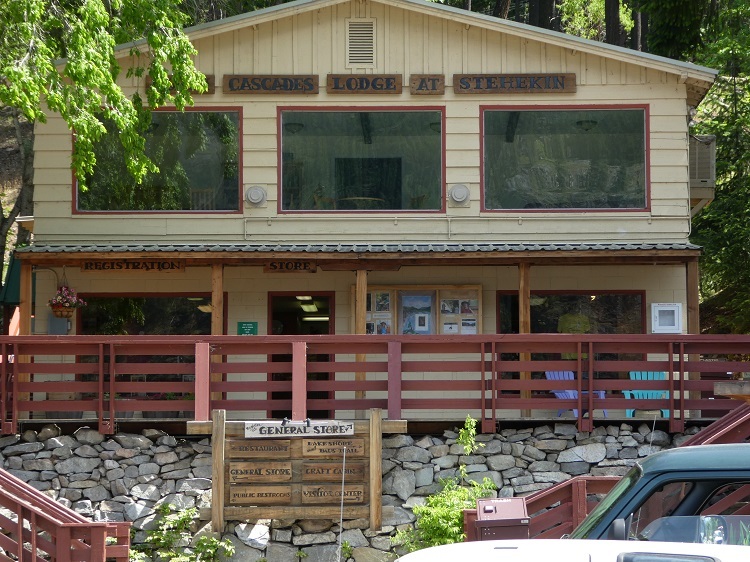 There are two ferry options – the faster Lady Express (not available at all times of year) or the more leisurely Lady of the Lake II, which is the boat that we took to Stehekin. The trip took about four hours each way and offered unparalleled views of the 50-mile long shoreline and snowcapped mountains surrounding the valley. The ferry is family friendly with rest rooms, a snack bar and plenty of indoor and outdoor seating. 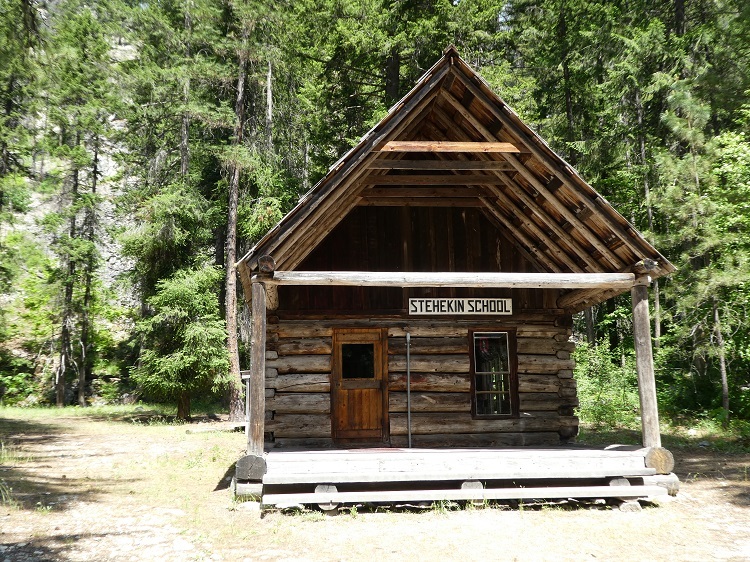 With only around eighty year-round residents, Stehekin is a unique destination to explore and visit. We took a bus tour up to the Rainbow Falls, toured the historic one-room schoolhouse and took some time to check out the village itself. This area is extremely remote and relies on the ferry to provide everything from groceries to their daily mail service. 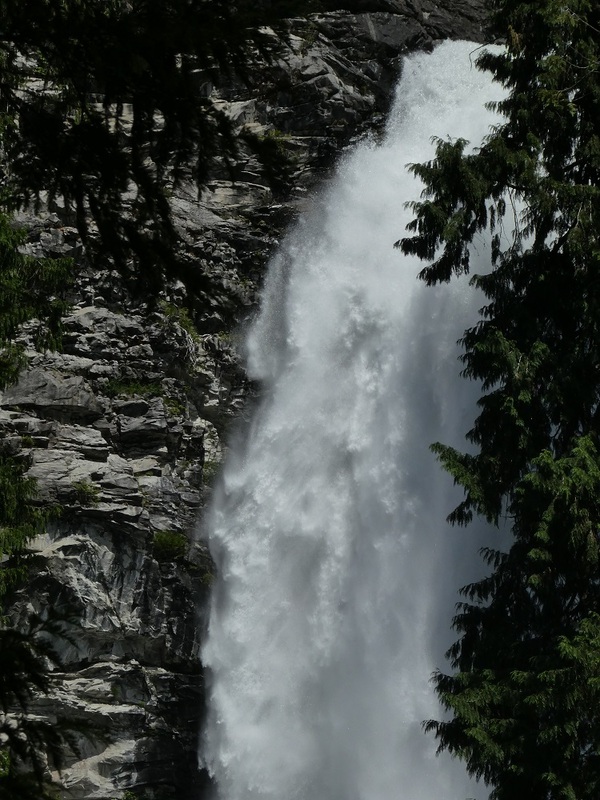 Words really don’t do Rainbow Falls justice – water thunders down over 300 feet and coating everything in its vicinity with mist. The kids walked down to the bottom and ended up drenched, which they of course, loved. 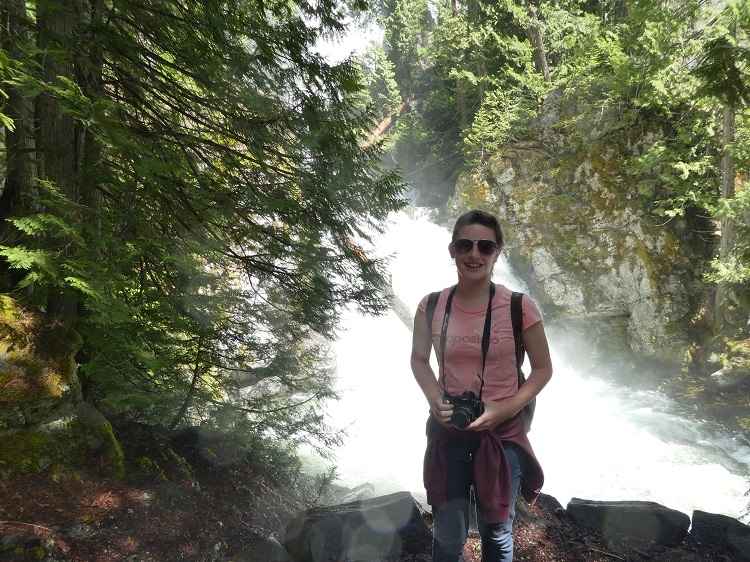 There are upper and lower viewing platforms where you can get a close-up (albeit wet) view of the glacier-fed falls, which in turn feed Lake Chelan. During the year there are many events offering plenty to do for tourists and locals alike. We visited during Manson’s Apple Blossom Festival and had the opportunity to participate in several events that seem to be local favorites. 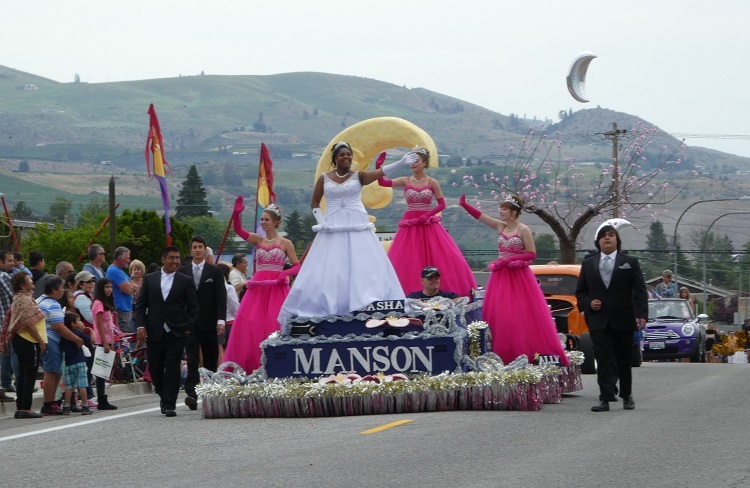 The festival includes a 2K or 5K fun run through the Wapato Point area and downtown Manson, a pancake breakfast hosted by the Kiwanis Club, quilt show and street fair, homemade chicken noodle dinner at a local church, and a parade featuring the Apple Blossom Royal Court, many area marching bands, floats and more. It’s truly a small town, hometown event that made us feel welcomed like locals. Other annual events include Winterfest, the Lake Chelan Rodeo, Bach Fest, Lake Chelan Car Show, Creative Arts Festival and many more. There’s something exciting going on almost every weekend throughout the summer months. 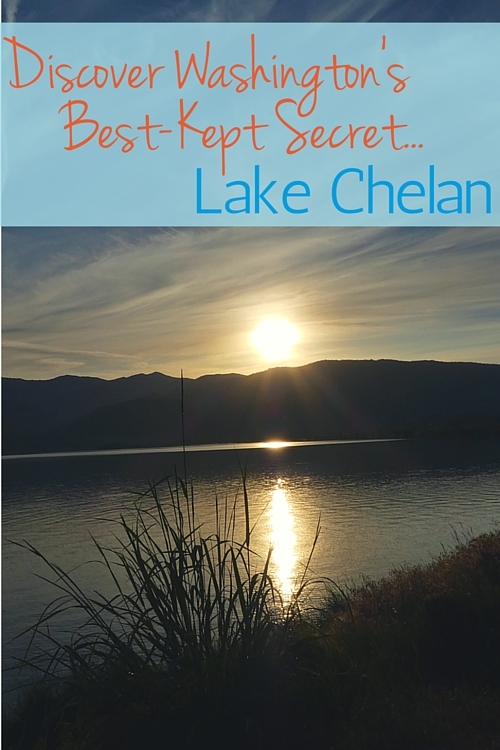 If your travel plans include Seattle, Tacoma or Spokane, it’s definitely worth the time to make the drive out to Lake Chelan to enjoy everything that this hidden gem has to offer.